Your fans are holding up cell phones (not lighters) at concerts. 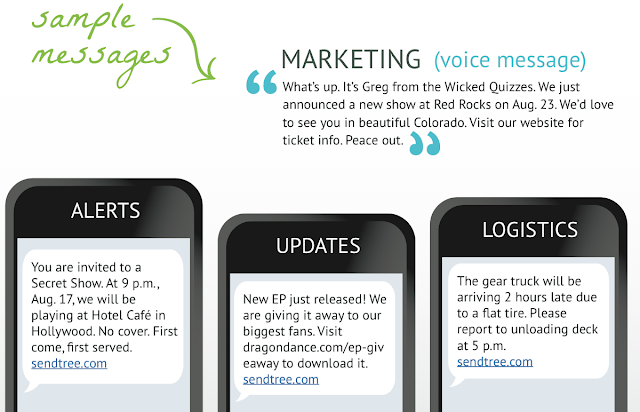 With SendTree your messages appear directly on your fans' mobile devices. Musicians! Bands! And instrumentalists! You all thrive off your fans and they can’t wait for your next show. Keep in touch with them so they never miss a beat. New releases, appearances, contests — you can create a SendTree list for any need to reach any fan within seconds. Fans simply text “JOIN” to your SendTree list phone number to stay up to date on all your musical endeavours. Give your fans some love. Share special, SendTree-only content such as updates from the road or excerpts from new songs. Give a SendTree shout-out during a concert by telling fans they can sign up to receive texts from the band. 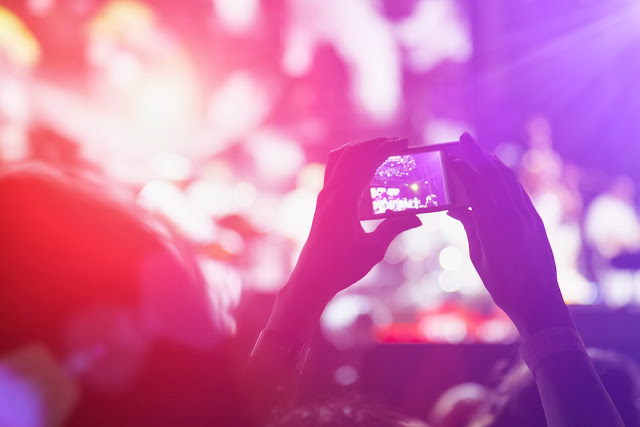 When fans purchase tickets to a show, include an opt-in number that is specific to their location so they can stay updated while you’re in town. Marketing is a huge part of the music industry. Keep fans informed of performances and exclusive merchandise with SendTree! Drum up some noise about your music with SendTree's help. Sign up for one free month here>> Get more people to your concerts and sell more music by making it easier for fans to find you! The trick to being heard is to meet your audience on the devices they check most. Today, it’s no secret that device is in the hands of your fans - their mobile phones. 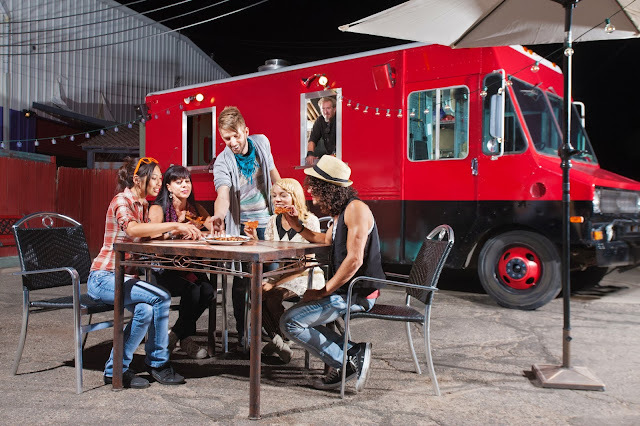 Oh food truck, how we love you. You are already about as mobile as it gets. Match your messages to your wheels and get into the heads and stomachs of your followers. SendTree can be your mobile marketing experience that works on your budget, on your time and for your customer’s preferred delivery methods. We help you blend social and mobile in a way you’ve never experienced. With SendTree customers will immediately know where your truck is parked at day or night! Tell them where you’re going to be so they can make tracks to your truck. Make a separate SendTree list with fun tips like how to recreate your food sensations at home. Give your exclusive SendTree audience special offers just for signing up. You have so much power with SendTree! Slap a QR code on your truck so smartphone users can easily scan and sign up for your SendTree list(s). Create a preferred customer program that gives VIP customers access to special deals shared via a VIP SendTree list. Set up a SendTree list for each location/neighborhood your truck frequents, and then post the opt-in numbers for each location on your truck. These neighborhood-specific opt-in messages feel personal and prevent message overload. Create a general SendTree list that sends information that is relevant to all your customers, no matter the location. Update them with new menu items and specials. Post the opt-in number on your truck so it is always visible and easy to see. 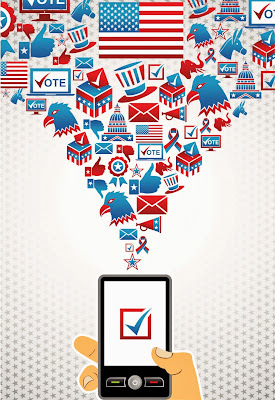 During the 2012 election politicians were using social media as a new way to reach potential voters. Facebook and Twitter were the most popular social media platforms, take for example Obama’s 20+million Twitter followers. With SendTree your campaign can stay ahead of the curve with the next big trend in social media, mobile messaging. A recent Qualcomm Mobile Technology survey reported that 29% of Americans said their wireless device is always the first and last thing they look at every day. With more than 1 in 4 people checking their cell phones regularly, mobile devises have become a part of peoples’ daily routines. 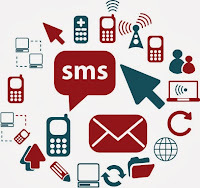 In addition to routine checks, a Pew Internet Survey found that 81% of cell phone owners reported using their mobile devices for sending and receiving text messages. This data clearly indicates that your audience is primarily using their cell phones to send and receive text messages. 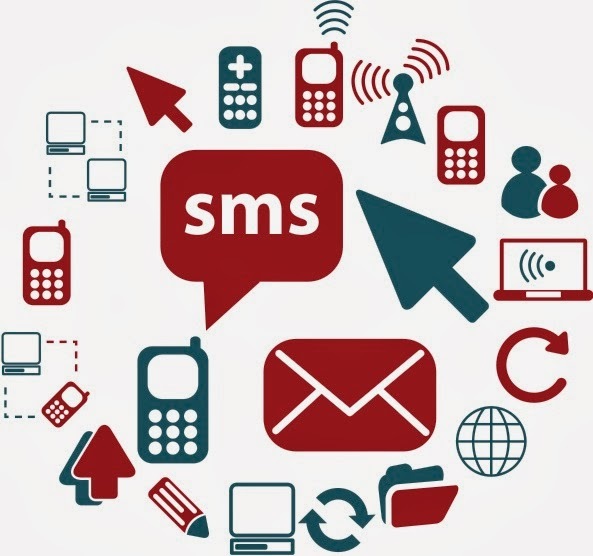 Take advantage of this trend with SendTree's short message service (sms) to mobilize your next campaign. This year be the front runner and stay connected to your audience by meeting them in the spaces they frequent most – their cell phones. Read over the SendTree 101 Guide to learn how to start your mobile marketing campaign today. Let's say you’re pulling in your team and you need to help your staff organize their volunteers and work collectively toward your election goal. With SendTree, you can create an account and have multiple SendTree lists—a list for volunteers working on events, a list for volunteers working on media, a list for your supporters to follow your every thought. Each tree can be specific to your need and communicate timely messages for your key audiences via text, email, social media or voice message. 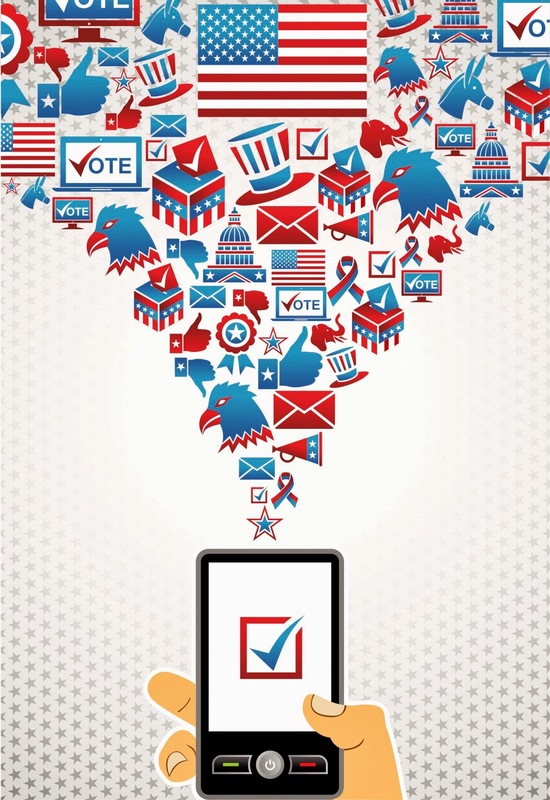 (Wouldn’t you love to get a “personal” call from your favorite political candidate?) SendTree takes your messages to the right level at the right time you need action. Volunteers: The valuable folks who offer up their free time for you. Supporters: When you hold your next public event, these people are always there waving a banner or wearing a button. Staff: They’re your A-Team, the go-to group for your campaign. Keep supporters, staff, and volunteers informed! On a volunteer registration form that already asks for a cell phone number, give volunteers the choice to "opt out" of receiving SendTree messages. Add all those who don’t opt out to the appropriate SendTree list. On your website, include the SendTree button alongside your other social channel icons. 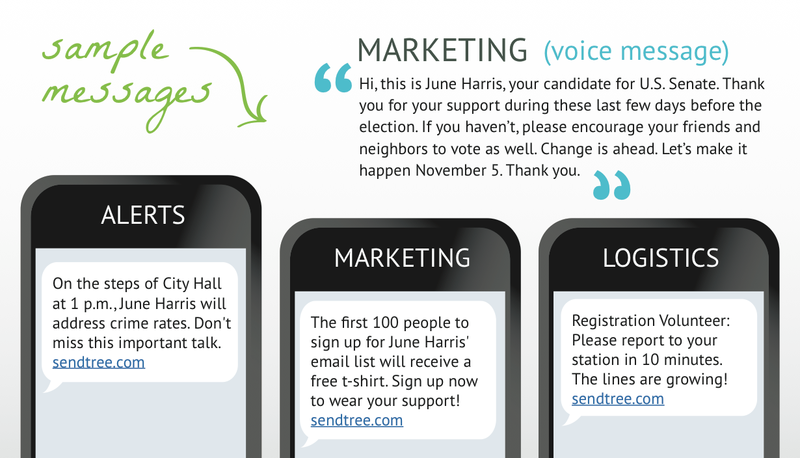 Make your marketing-focused SendTree phone number public, giving supporters and volunteers a consistent, direct way to receive messages from you. This convenient scheduling feature allows you to create a message now and have it sent later. By setting a specific delivery date and time, you can be sure your audience receives messages when they are most likely to be read. Just follow these simple steps to schedule your next mobile message. Select Send a Message in the right hand corner of the page. Next, check the box beside Send a message later. Now you'll be able to manipulate the time settings. Set the specific date and time you want your message sent. Make sure you select the box beside "Send message later" or you won't be able to edit the date or time. To complete scheduling your message, click the blue Send Message button. Now your message will be delivered based on the date and time you chose. Timing Matters: There’s an early bird special, and you need a message sent out before those peek breakfast hours hit. Prioritize your Time: You need several messages to go out in one day and can’t be chained to your computer. Regular Reminders: Your need reminders to be sent out while you’re setting up for an event or practice. Time Zone Difference: For when your messages need to reach folks in a different time zone. When you schedule reminders before an event or set-up notifications during the most opportune times, you keep the people that matter the most to your organization informed in the spaces they regularly check - their cell phones. 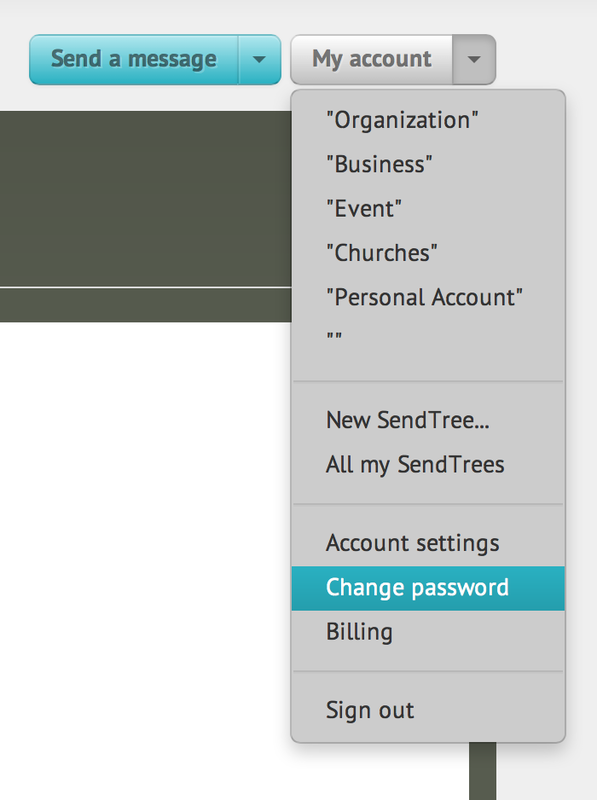 Your SendTree password is the password you use to sign in to your SendTree account. To keep your account secure, we recommend using a combination of letters, numbers, and special characters. 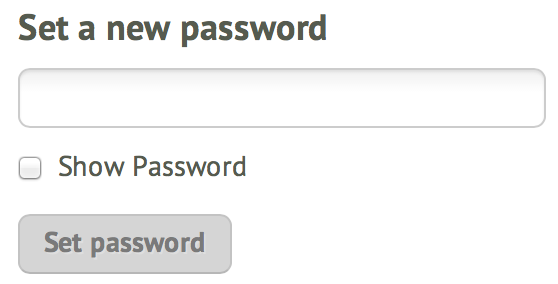 Your new password must be at least 8 characters. Select the down arrow beside the "My account" button. Scroll down and click Change password. 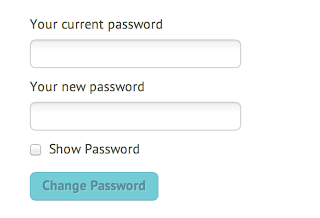 Type your old password, type your new password, and then select Change Password. Once submitted a message will appear notifying you that your new password has been accepted. Now you can start signing in to SendTree with your new password. Send news straight to your customers' phones! At SendTree we know running a business is more than a 9-to-5 job; it’s a lifestyle. You’ve got the goods people want, but now you need a savvy-inexpensive-way to drum up some business. 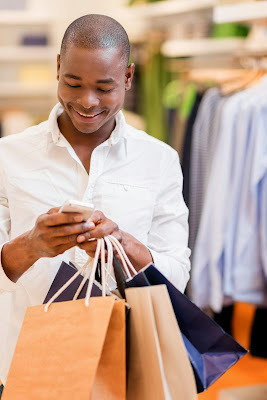 To keep customers in the loop on great deals you’ll want to stay connected and develop some regular rapport. The best way to do this is with SendTree’s mobile messaging service. Just encourage customers to text “JOIN” to your personal SendTree number to receive regular updates and notifications about your floor-sales, discounts, and special events. Club Members or “Preferred Customers"
Cell phones have become a part of your customers' daily life. For this reason consumers have come to expect immediacy in their shopping experience. With SendTree you can be sure your messages are showing up in the spaces your customers are checking most: their mobile phones. Check out this list of suggestions to help get your SendTree phone number into the hands of your customers. 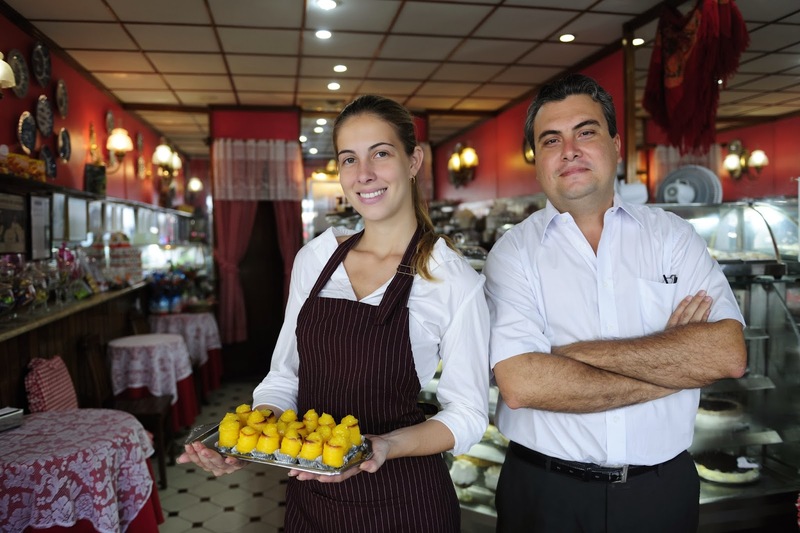 Stay connected to customers with SendTree! Are you looking for a fast way to tell bargain-eaters about daily specials? Need news of your new menu item to reach hungry citizens? 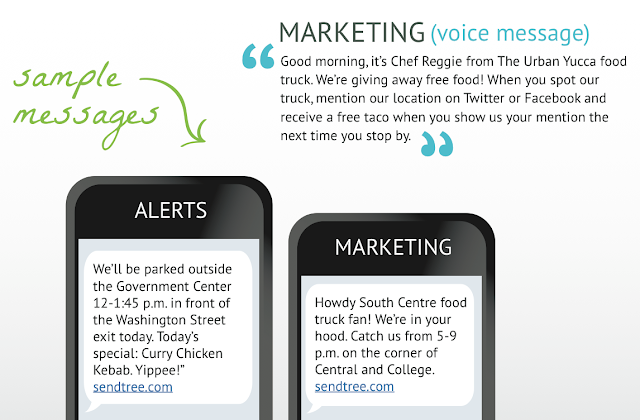 With SendTree’s mobile messaging service you can contact customers before they make a decision about where to eat. 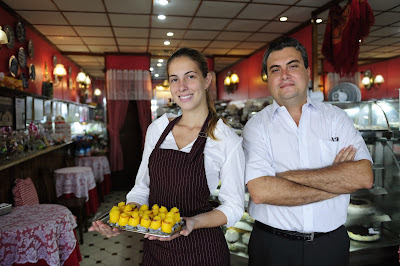 The best part is connecting with customers is easy! Just tell them to text “JOIN” to your personal SendTree number and they will automatically begin receiving messages about your restaurant. Create an incentive for signing up. 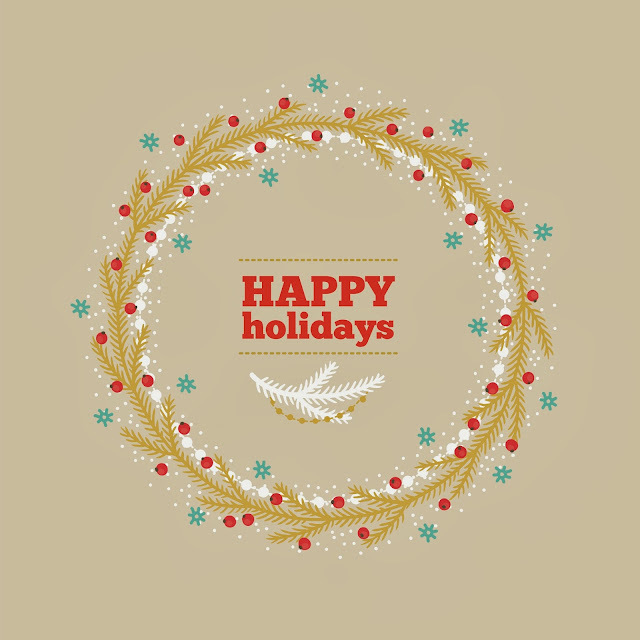 Let them get a free drink, percentage off a meal or scoop of ice cream for joining your SendTree list. Make it easy for patrons to opt in for the messages that are most relevant to them by allowing them to choose lists for lunch, dinner, special diet, preferred customer, etc. Create SendTree lists for users who don’t want to receive messages daily. Those could be special offers, new menu announcements or special events announcements. TIP: Give away a daily special lunch each week as encouragement to get your customers to sign up for your news. Keep customers in the loop!